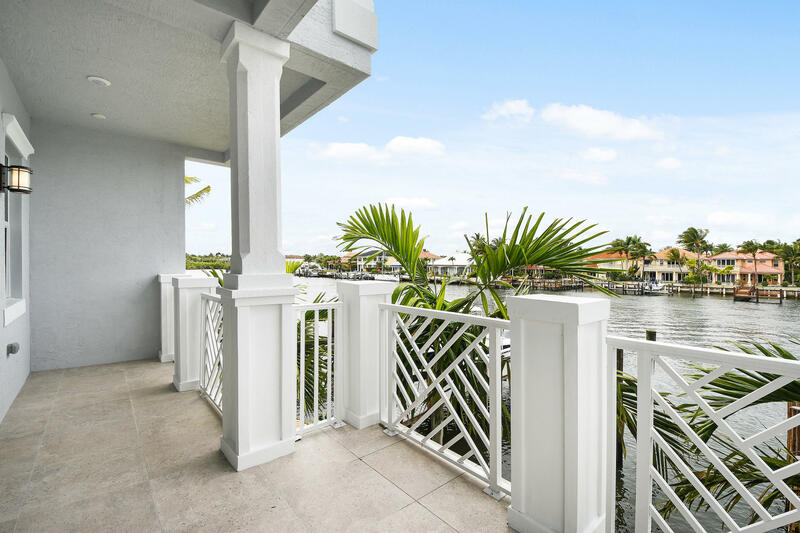 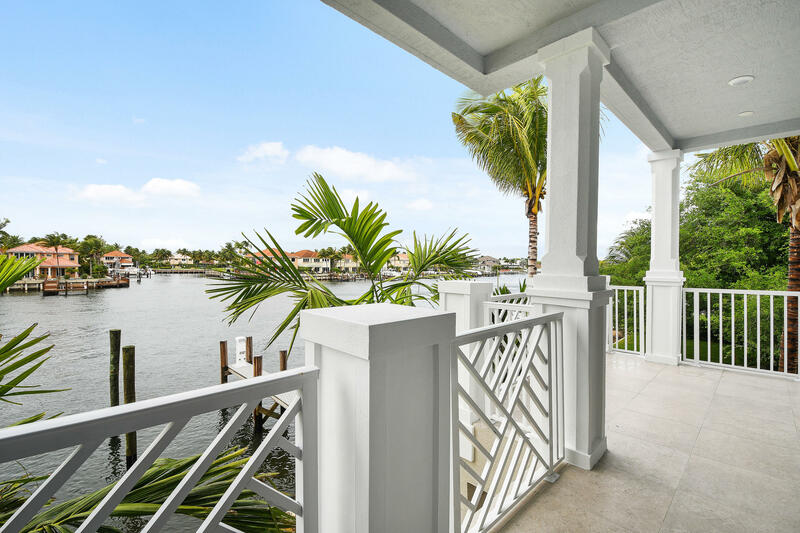 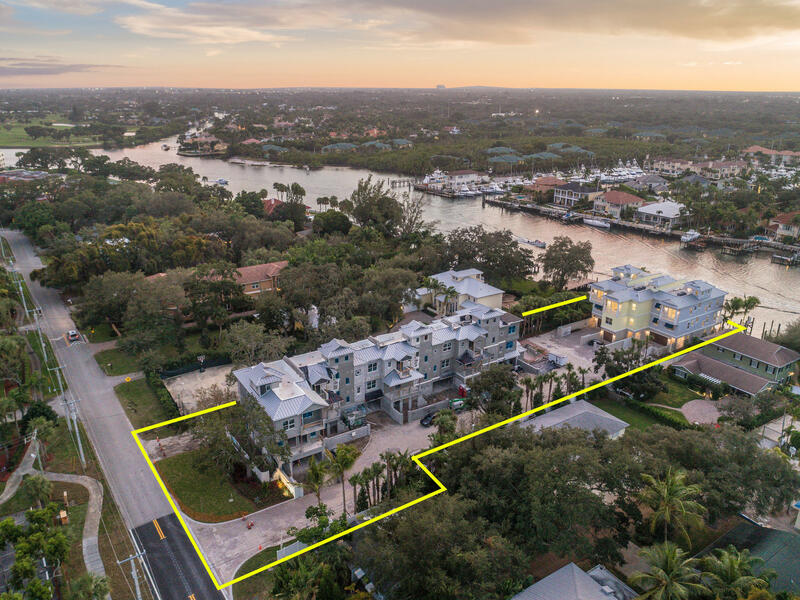 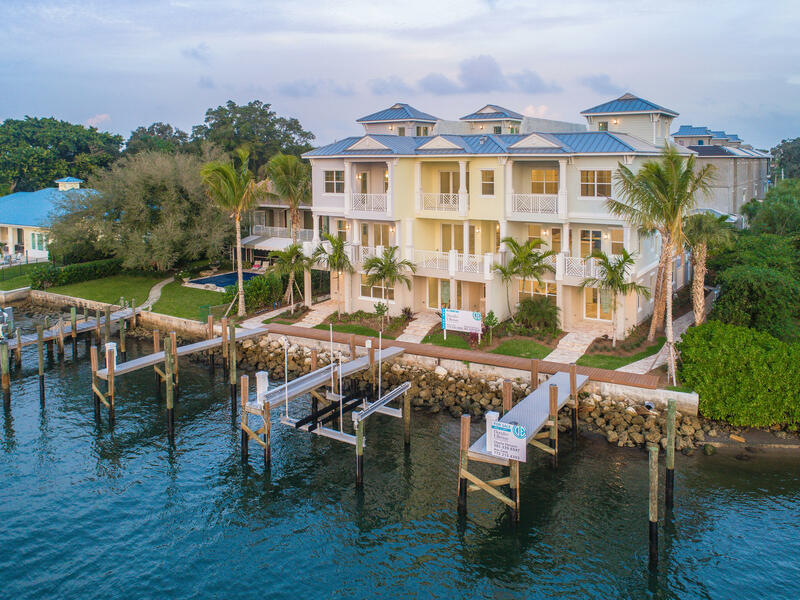 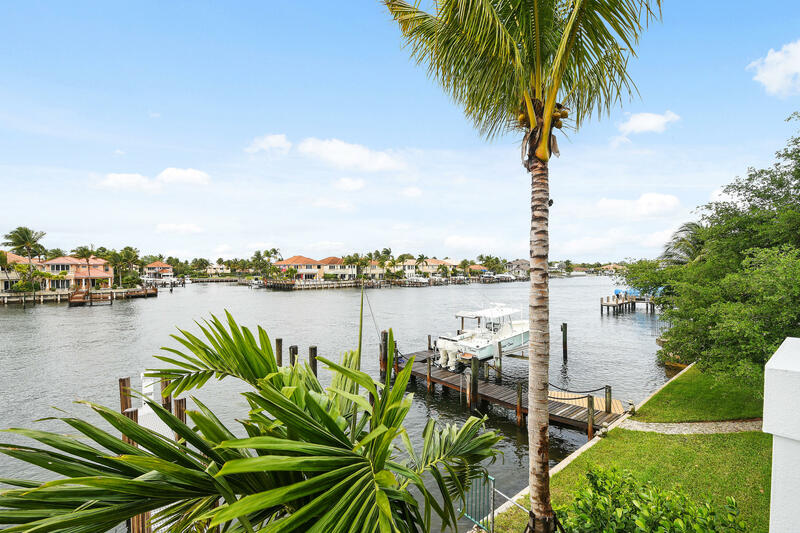 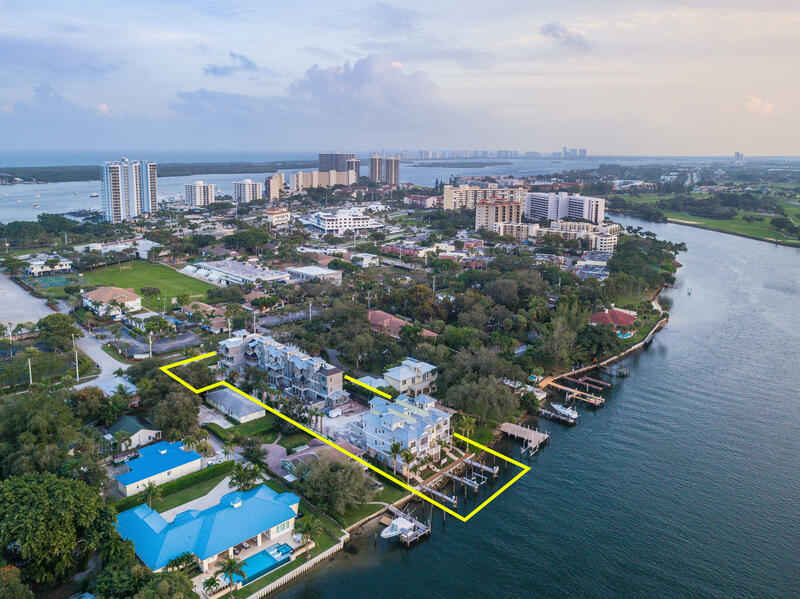 The ”Amelia” is a direct intracoastal waterfront end villa with panoramic intracoastal views and a boat slip that can accommodate a 40′ boat. 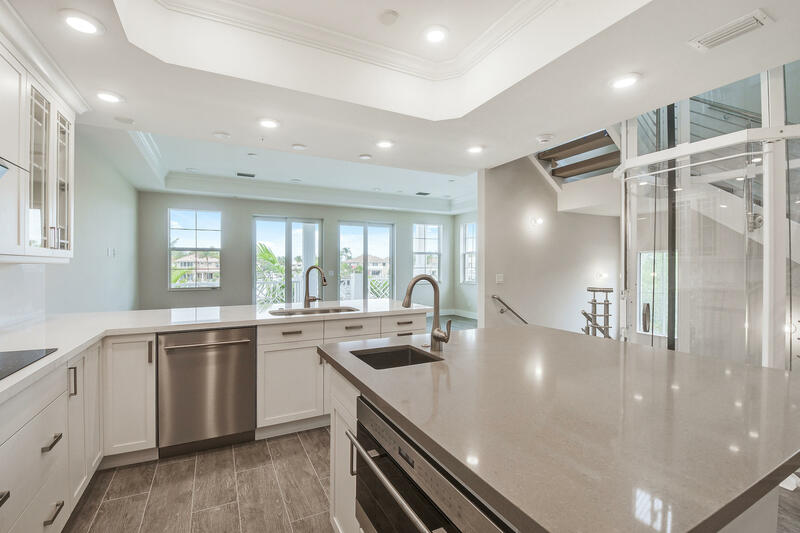 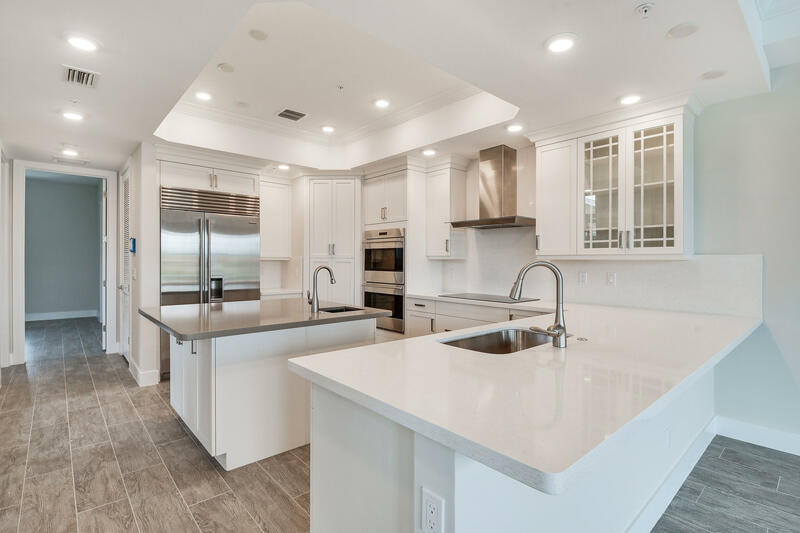 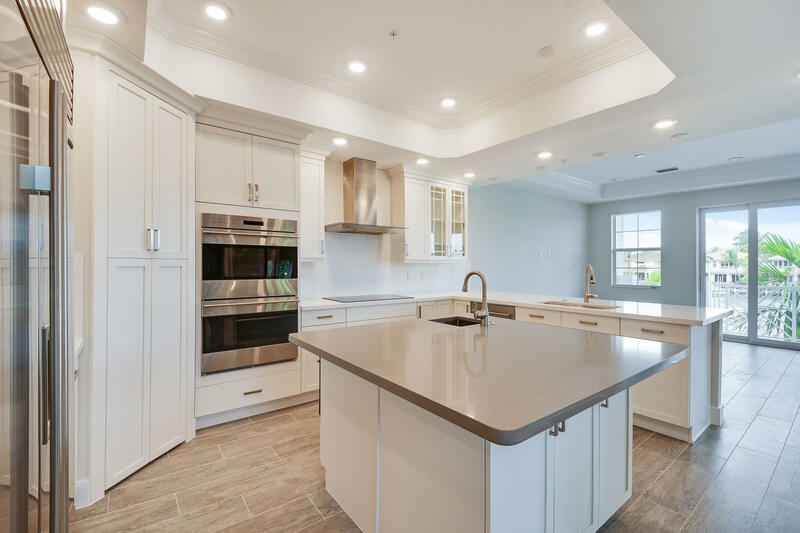 Features include rooftop terraces, glass elevators to rooftop, Wolf & Sub-Zero appliances with a double oven, induction cooktop, quartz counters, and many more high end custom finishes. 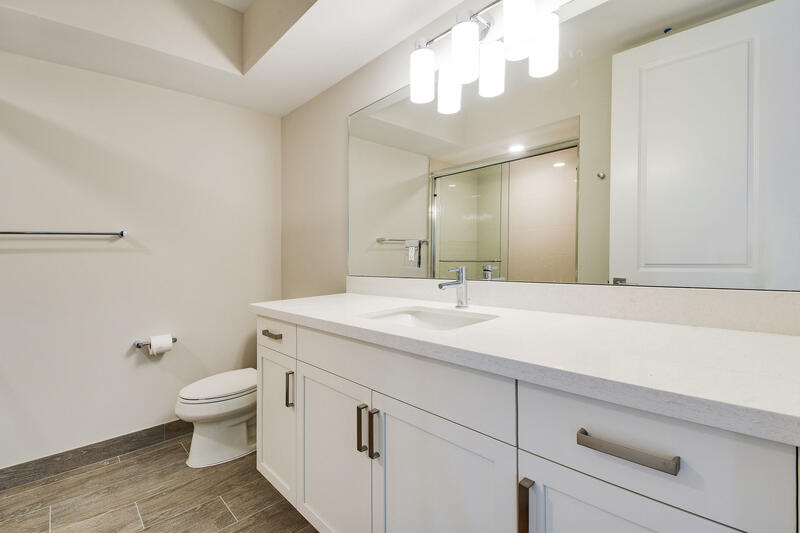 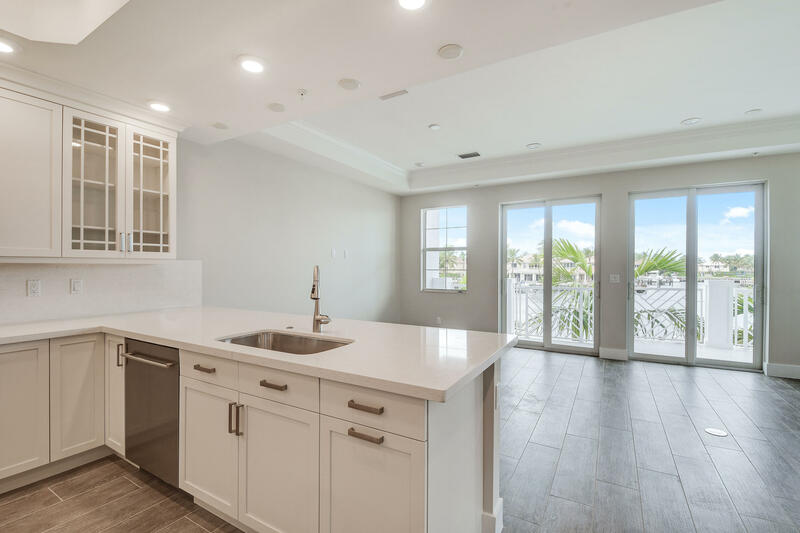 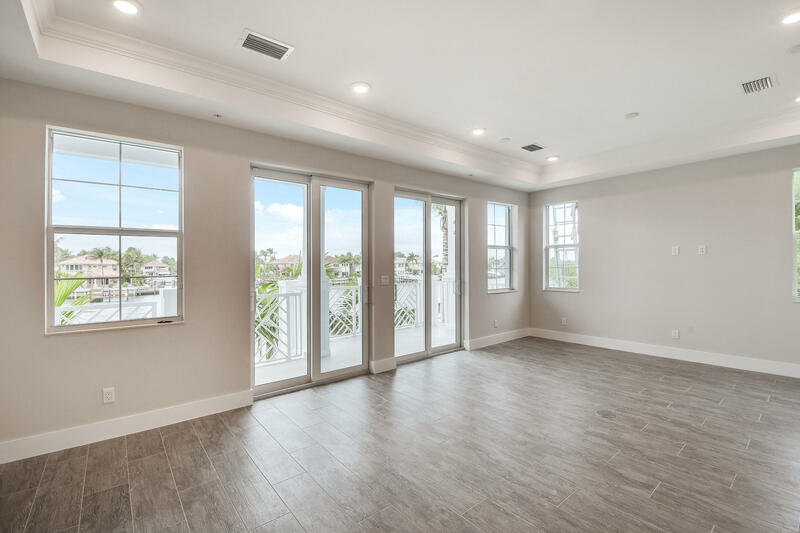 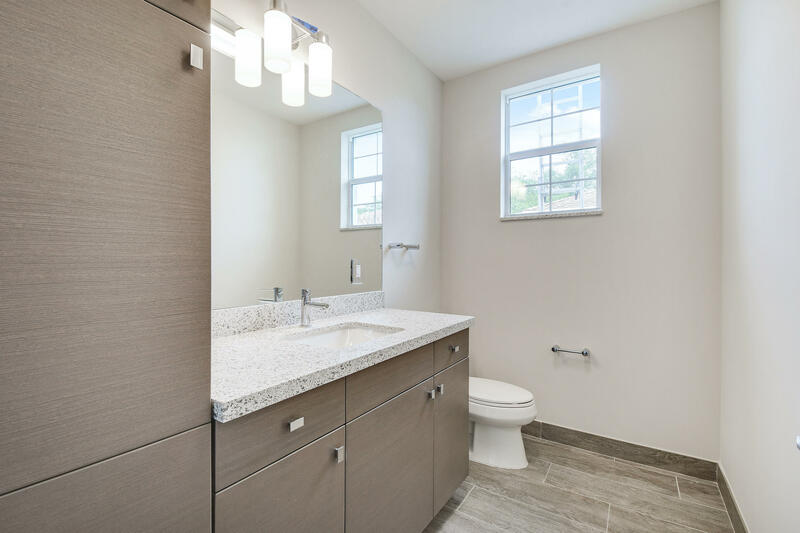 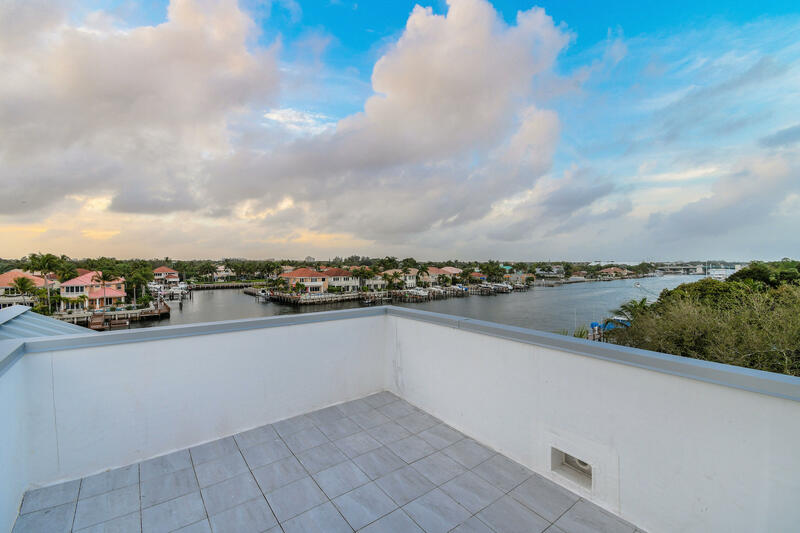 Advanced construction design features include steel reinforced masonry construction throughout including roof deck and all floors. 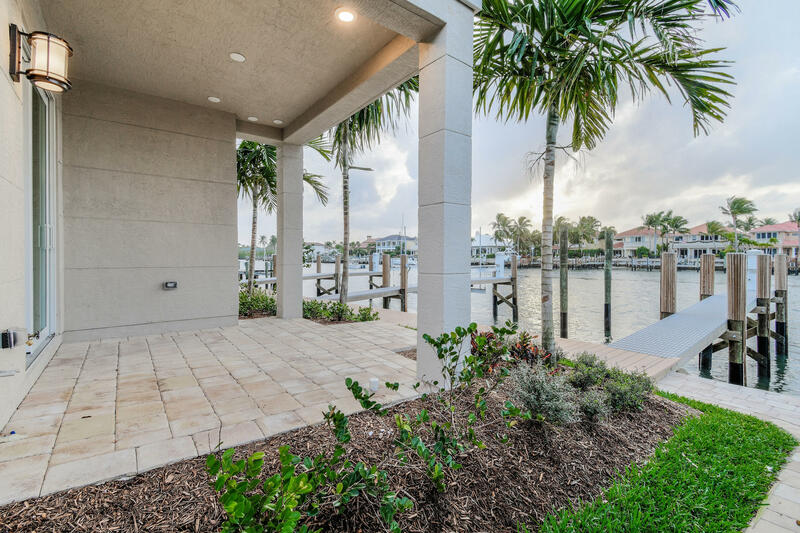 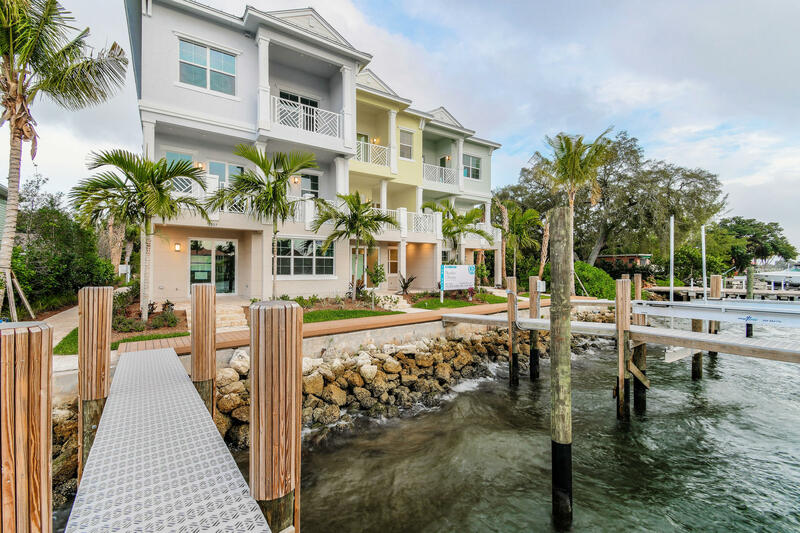 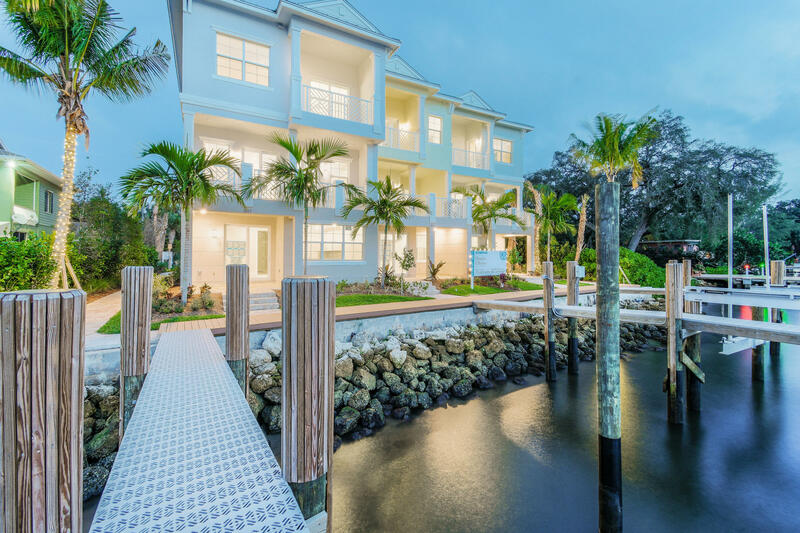 Located in North Palm Beach’s intimate and private Harbor Villas.